Library data geeks rejoice! 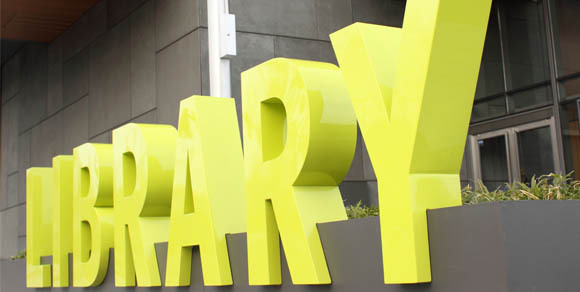 Pew Research recently issued its third stage of research about public libraries, this time presenting a typology that clusters Americans into certain groups based on their connection to libraries. The result is a rich and complex portrait of how public libraries fit into people’s lives—we highly recommend reading the full report! To briefly highlight some of the findings, we’ll focus on the highest engaged library users and non-library users. Three in 10 adults—Library Lovers and Information Omnivores—are highly engaged with public libraries. They’re active community participants, heavy readers, and highly value library services. And they offer one of the most compelling facts about this Pew report: This group of people also includes some of the highest technology users of the sample group. Demographically, this group tends to be younger, female, and well-educated. 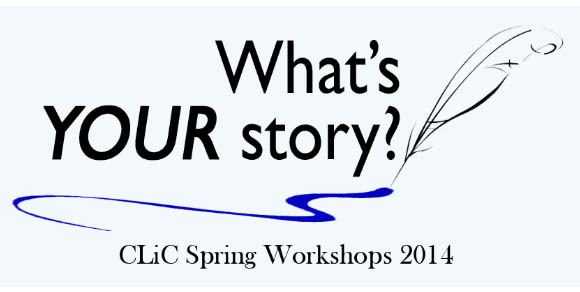 Members of this group were also likely to be parents, students, and job-seekers—perfect life stages for using those storytimes, resume classes, and research databases. What about that 14% who have never used a public library? The Distant Admirers (10% of the population) still view libraries positively and feel library services are important to them and their families. The Off the Grid group (4% of the population) is quite distant from the library—although three-fourths of them recognize it would be easy for them to visit a library in person—but this parallels their disengagement with their communities, neighbors, news, and technology. And exciting news: Pew plans to release a library user type quiz widget for libraries to embed on their websites and capture data on how their community uses the library and compare it to the national picture. One Book 4 Colorado (OB4CO) is a collaborative effort between Colorado Lt. Gov. Joe Garcia’s office, Reach Out and Read Colorado, the Colorado State Library, the Denver Preschool Program, public libraries, the private sector, and the nonprofit and foundation communities. It is based on the idea that providing young children with access to books promotes early literacy and helps families serve as their children’s first and most important teachers. OB4CO is an annual event that started in 2012. Each year, a book is selected to be given away to all 4-year-olds in Colorado over a two-week period in the spring. 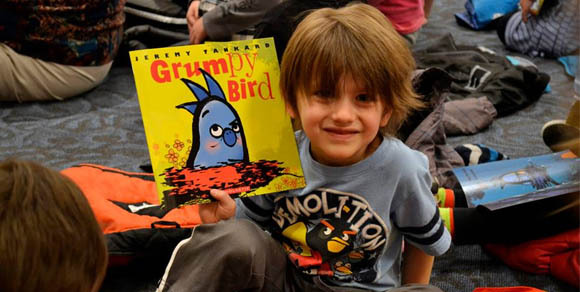 This year’s book is Grumpy Bird by Jeremy Tankard. Between April 7 and April 21, 75,000 copies of the book will be distributed via public libraries, health clinics, and preschools in the Denver Preschool Program. Interested in getting a book? You can find pickup locations here. 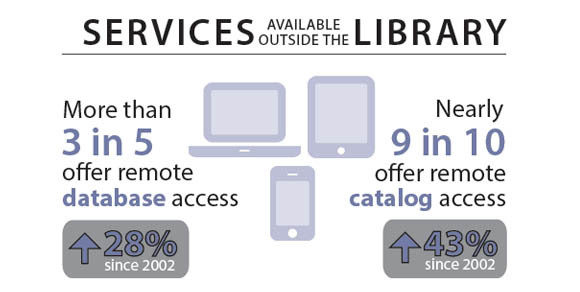 The internet has had a transformative impact on Americans’ lives, and libraries have taken that impact in stride, offering equipment, infrastructure, and navigation assistance sought by patrons across the country. To mark the 25th anniversary of the Web, Pew Research recently released new survey results that demonstrate the internet’s powerful role in our everyday lives. We know internet use is wide-spread, with more than 4 in 5 adults using it. But some of the most interesting findings in this research are related to how we view the internet. Despite the vitriol and trolls lurking in comment areas, about 3 in 4 internet users thought interactions were mostly kind. More than half have seen an online group or community come together to solve a problem or help someone. Interestingly, younger internet users (18-29) tended to see more of the good and the bad sides of the internet—being treated kindly and unkindly themselves and seeing people come together and tear each other down—than older users. Of course libraries are well aware of these trends. Most have websites and the number of libraries that offer mobile-friendly websites is increasing accordingly as smartphone usage increases. And with new research breaking down library users and non-users by type, we can also understand the role technology plays in the lives of our users based on their engagement with our services. How has your library changed in the 25 years since the web was created? 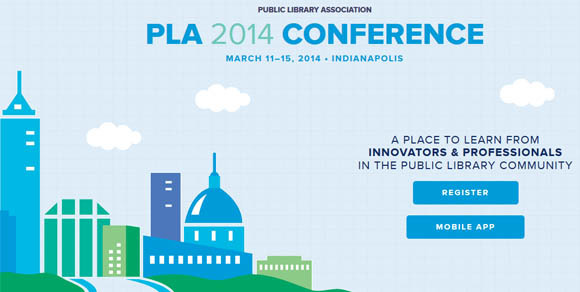 95% of the U.S. population is served by nearly 9,000 public libraries. 2.44 billion materials circulated, or just over 8 items per person. What’s going up: public library program attendance (for the 8th year in a row), number of programs, number of collection materials, number of public access Internet computers. What’s going down: number of FTE staff, in-person visits, number of usage sessions of public access Internet computers. It’s important to note that in the national survey, wireless access uses are not counted, although some states, including Colorado, collect this information. In Colorado, the number of wireless access uses reported increased by 62% from 2011 to 2012. At the same time, the overall number of public librarians has been pretty stable for the past 10 years, hovering around an average 4.0 librarians per 25,000 people. We’ll be watching for the full report release here. In the meantime, check out IMLS’s state-by-state profiles, and you can find Colorado’s here. Of course you can always access the most recent results from Colorado’s Public Library Annual Report through our interactive tool right here at LRS.org! We just posted the 2013 preliminary data file.